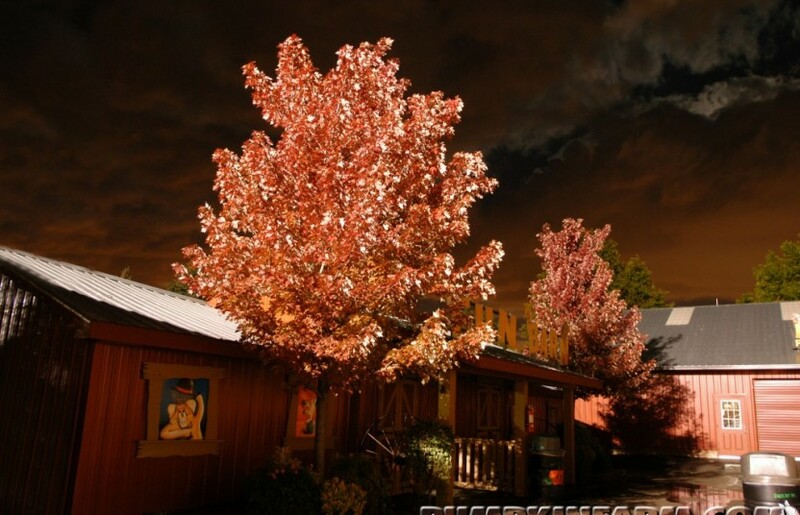 If our Haunted Barn isn’t exactly your cup of tea don’t worry. 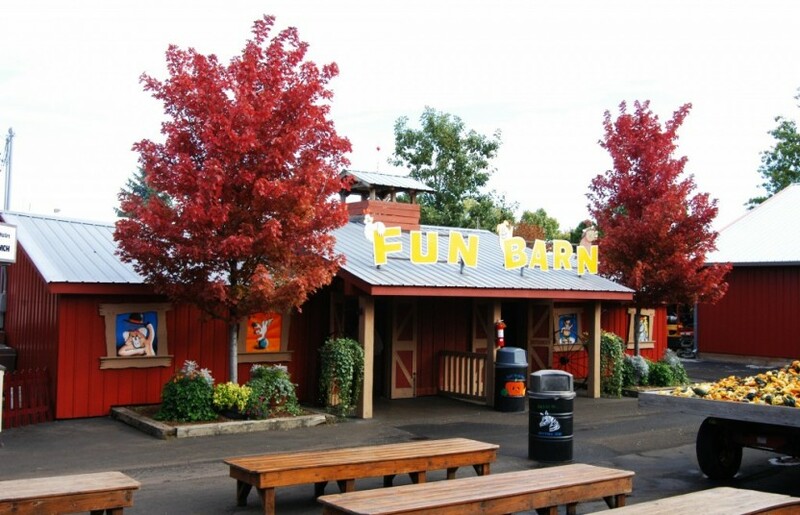 Have some fun at the Bengtson Farms Fun Barn. THEN…. 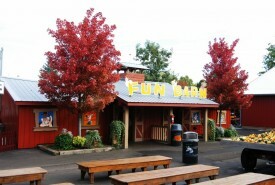 take a leisurely stroll through the animated and amusing FUN BARN… great FAMILY FUN for all ages! 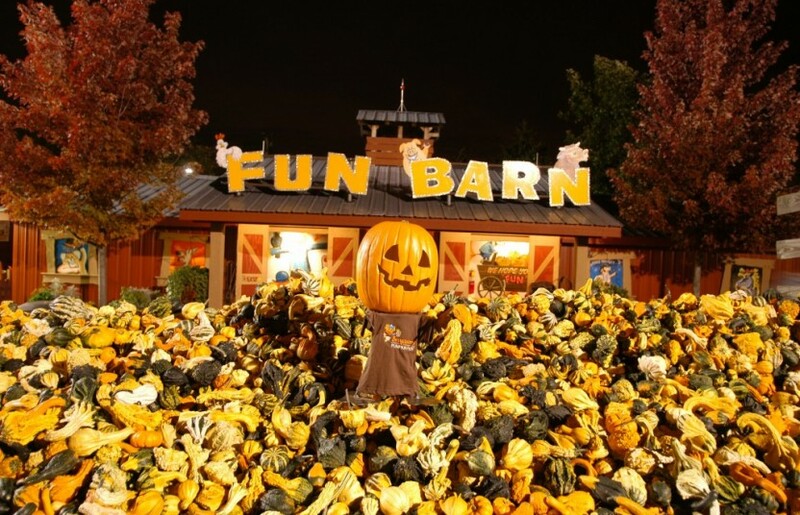 The little ones will want to go through this again and again. 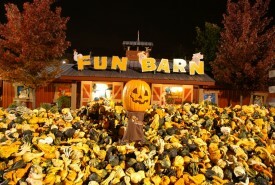 So enjoy and take an extra trip through the barn if you have time!